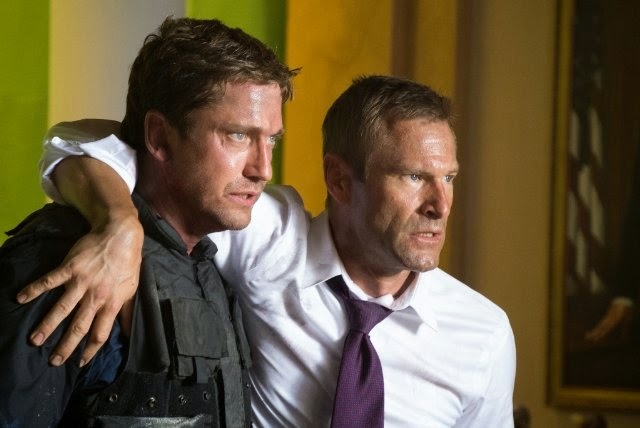 Who do you think is going to be the enemy in the sequel? The Russians? Some wealthy megalomaniac? Or maybe a dangerous terrorist organization? 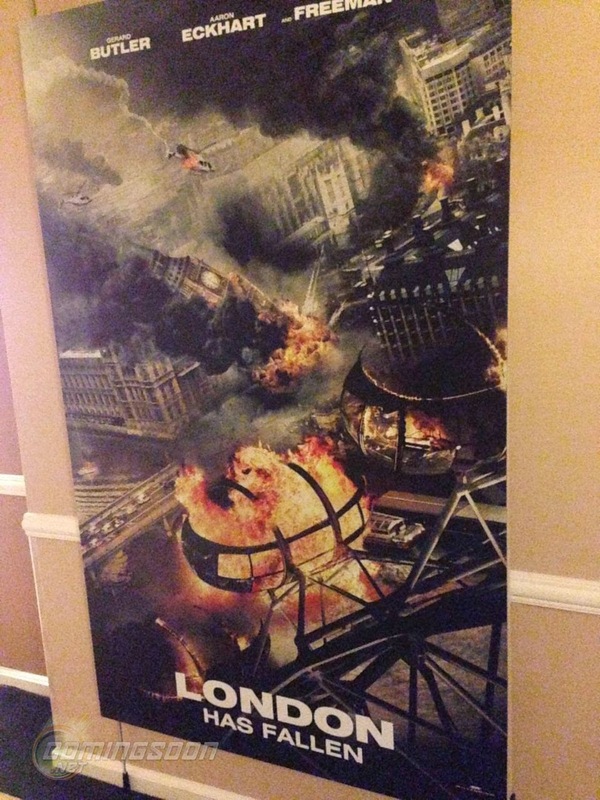 The release date of London Has fallen is set to October 2, 2015.